Do you like Fabulous Angela's Fashion Fever? Share it with your friends. 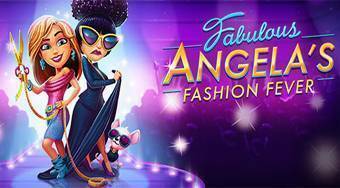 Fabulous Angela's Fashion Fever - work as a shop assistant in a fashion boutique and serve your customers.